Save up to 70% off and more on various power banks online. Power Banks from top brands like Samsung, MI, Syska, Lenovo, Intex etc are showcased below under discounted price. You can save more with additional offers on each power bank. 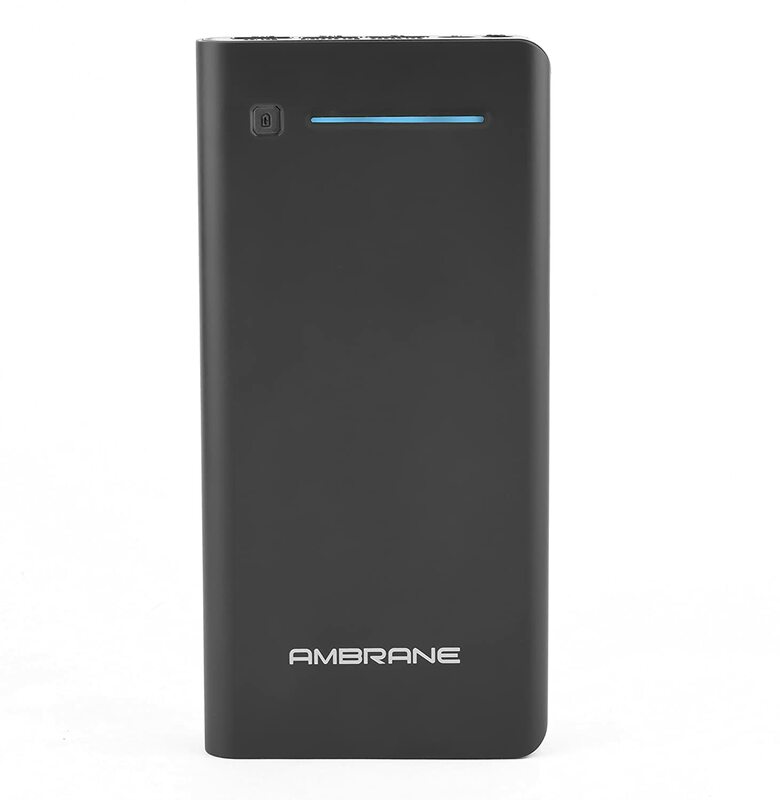 This page is frequently updated with the best price on power banks. Best priced power banks are fetched across various e-commerce websites like Flipkart, Amazon, Snapdeal etc and updated here in no time.